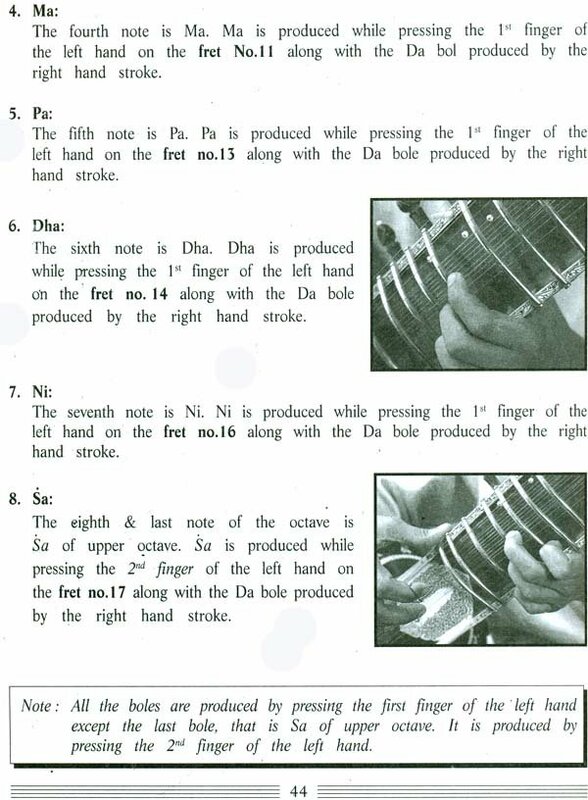 An extremely popular Indian String Instrument Pumpkin Ground at one end, 19-20 frets, 7 main strings and 11 sympathetic strings. 127 cms, this marvelous instrument, when played properly, has the quality of a Spanish guitar in the hands of a master. 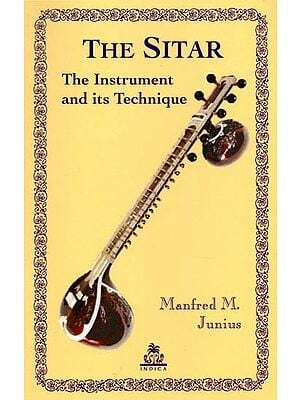 Learn to play on Sitar is a handy reference to master the art of playing Sitar for the amateur, the professional and the decorative.